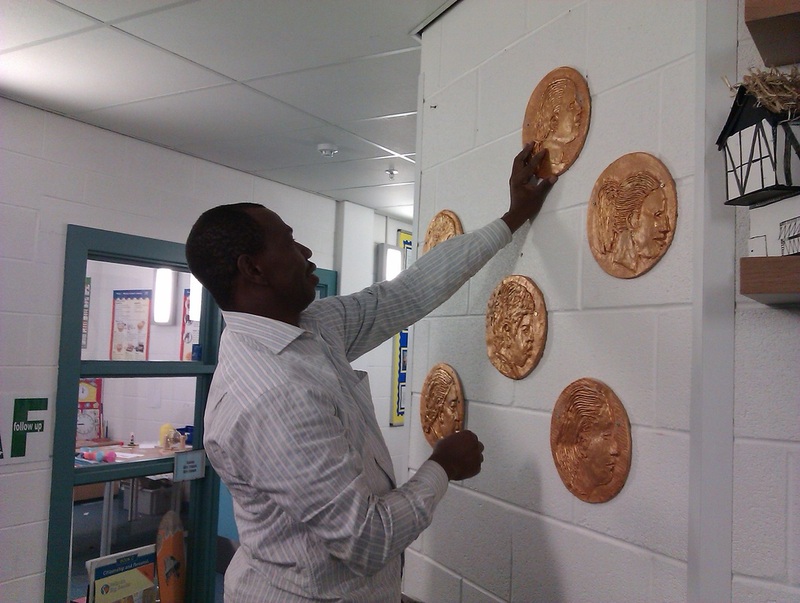 Joseph graduated from Auchi Polytechnic, School of Art and Design in Nigeria with a HND in Sculpture. 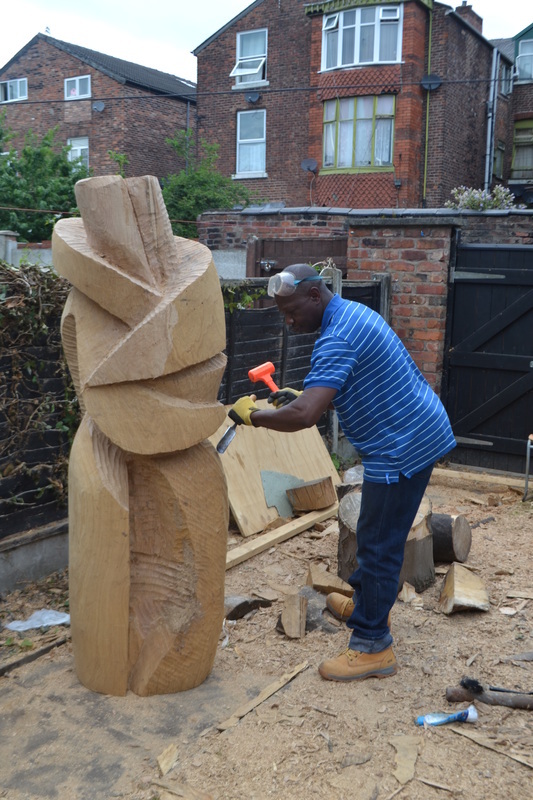 He has achieved MA Art in Architecture, University of East London and MA Public Art, University of Bolton. Creative Arts Director & C0- Founder - Creative Hands Foundation since 2008. Motivated by his wealth of experience and skills in supporting and developing the skills of young people and adults through community based art projects, cultural arts and craft workshops in schools. 2009: Manchester City Council Magazine. Rusholme Matters Spring. 2005: The Guardian, Tuesday March 1st, page 109. 2004: Newham Recorder No. 1884 of Wednesday, September 1st, page 18. 2004: Wembley & Kingsbury Chronicle Wednesday, November 17th, Page 5. 2004: Nigerian Dailies "This Day" October 1st, page 24. He has produced many large scale sculptures and architectural projects for public and private institutions in UK and Africa. 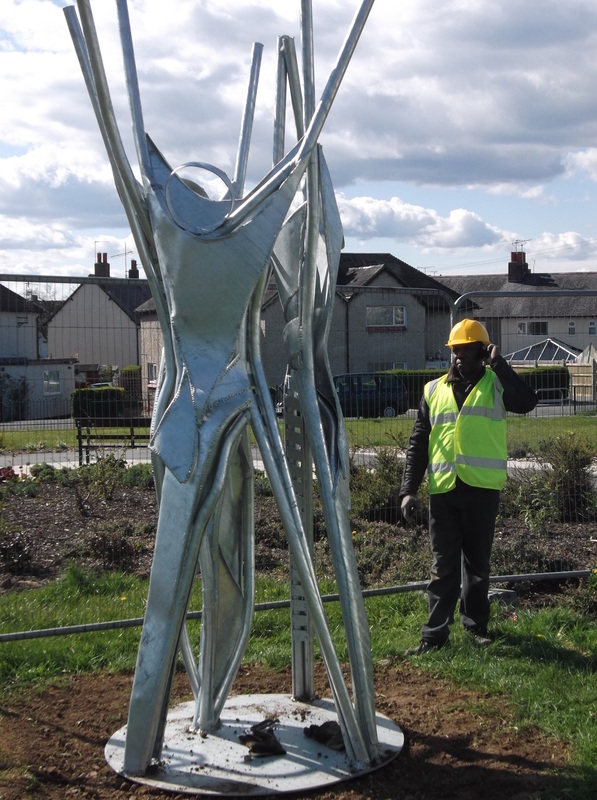 His most recent 2 public artwork commissioned by Conwy County Council, Wales. He was awarded the Ogun Sate Government Merit Award in Nigeria after his National Youth Service Corp for his contribution to the beautification project of the government. April 2004: MA Art in Architecture, University of East London.